Optimizing HRD, Technology and Latest Printing Equipment. 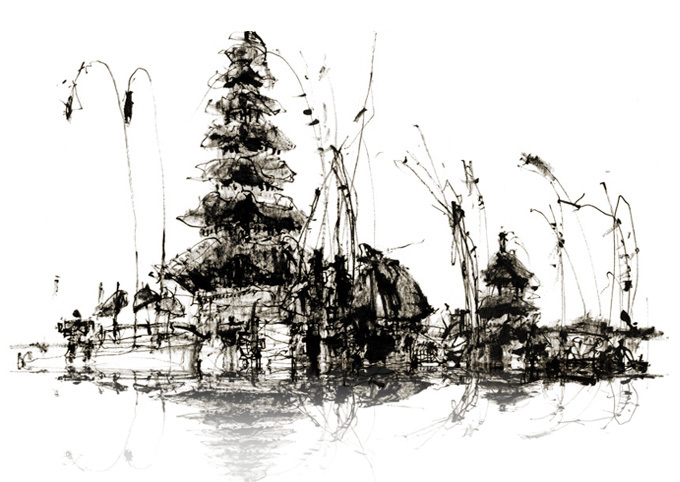 Mahameru Bali printing is one of the printing industry company located in Bali, Indonesia. We have been delivering great quality and personalized service since 1998. With our high-quality printing, graphic design experts and affordable pricing. We have experienced, in terms of procurement of printed materials for office purposes , organizations , government agencies and become suppliers of print in one place for a variety of purposes in order to support the indoor – outdoor media promotion for meetings, events, forums, conferences and exhibitions that held in Bali, Indonesia. Supported by the latest Digital Offset printing machine that is adequate for quality results , MahaMeru Bali continues to make improvements to the quality of the products in accordance with the development of printing technology as specially in order to provide a more optimal result for our customers. We never pull a fast one on you, and we deliver on time, and often sooner. There are no hidden surprises, charges or special conditions. You will know exactly where your project is up to the very minute it is delivered. We invite you to drop in to one of our three facilities for free design and printing advice. We also support worthy causes around the country with our Sponsorship Program, because we are dedicated to building stronger communities in our neighborhoods, your neighborhoods and beyond. With the quality of our state-of-the-art presses, super-fast turnaround, low prices and helpful customer service, it’s no wonder MahaMeru has so many satisfied customers.